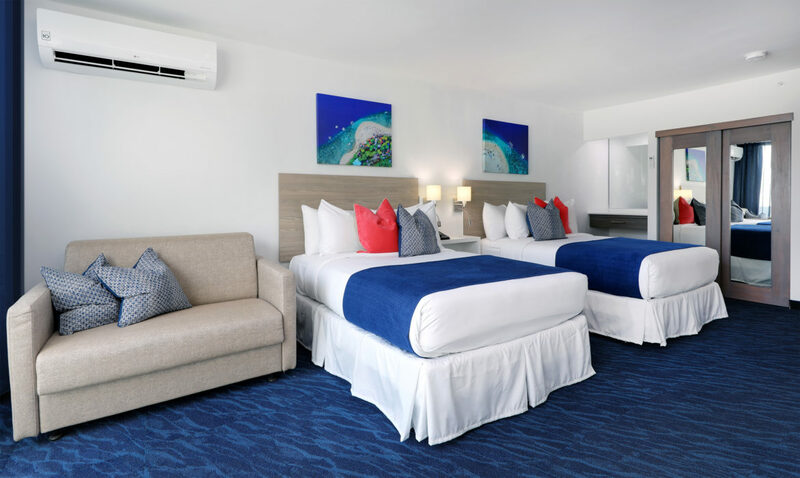 MARE is one of three hotels in Isla Verde with the concept of hotel-residence-timeshare, under the St. Clair Collection brand. All the rooms have a modern and sophisticated decor following the hotel scheme of blue and white. 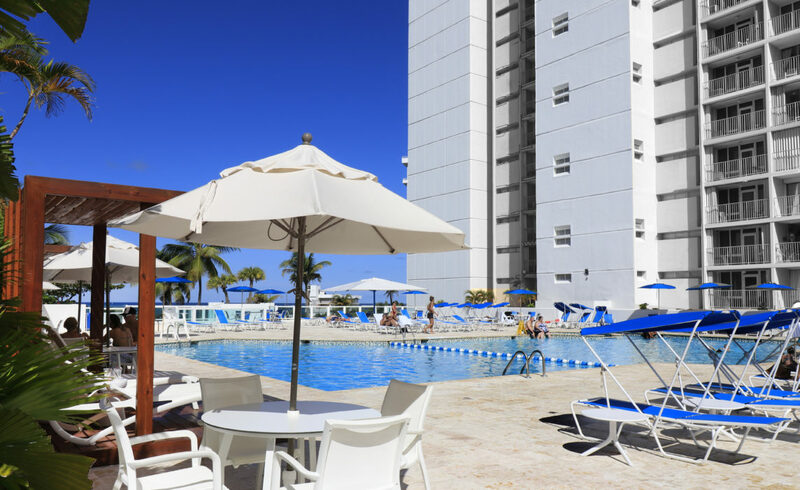 The rooms range from 1 to 3 bedrooms and all are equipped with a comfortable kitchen, a stove and oven with new luxury cabinets and stainless-steel appliances, a fridge, spacious bathroom, an iron and ironing board, LED flat screen TV, among other amenities..
MARE IS LOCATED IN THE BEST URBAN BEACH, ISLA VERDE. 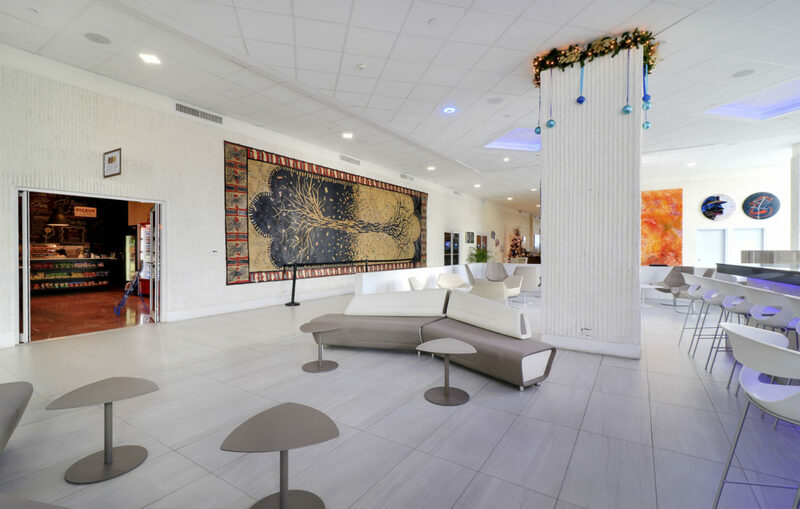 All the accommodations where remodeled taking into consideration the needs and requirements of our guest so they can enjoy all the comforts and fascinating views of the pool and the ocean. 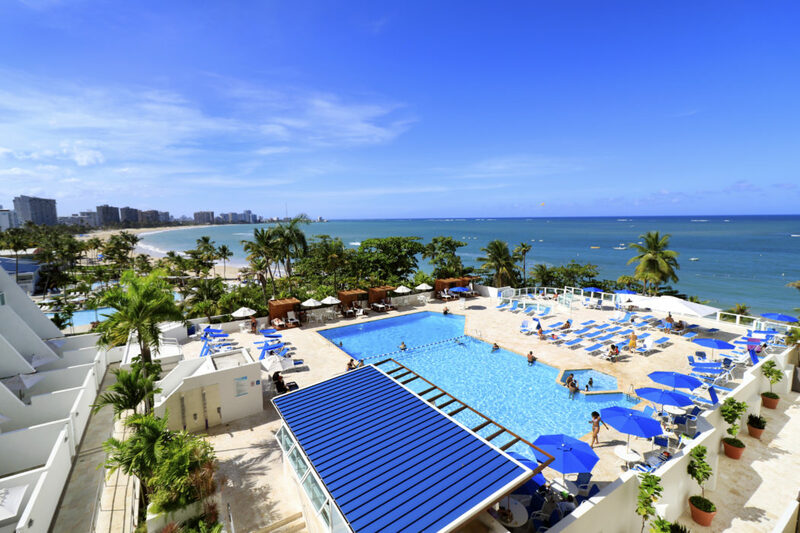 If Paradise is part of your dream, Mare is surrounded by the shimmering ocean waters of Isla Verde, white sandy beaches, the perfect tropical weather, and a newly renovated pool area. 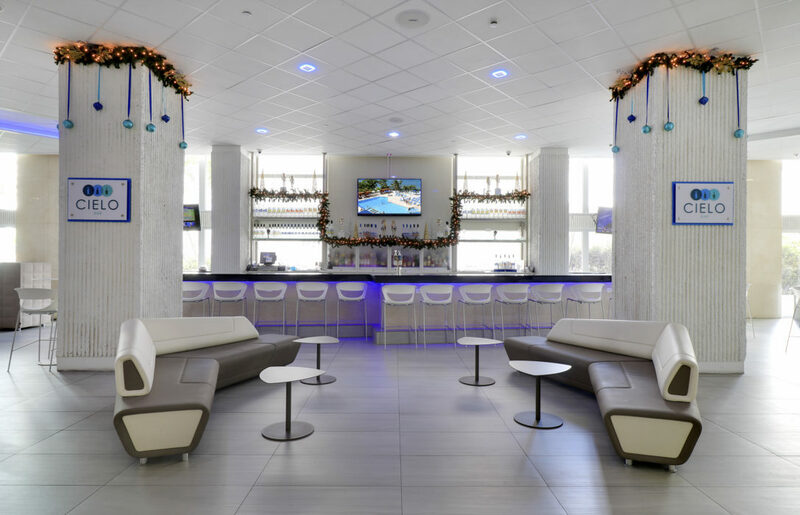 With the creation of the St. Clair brand it is the best time to become a member and experience the incomparable benefits of vacation club membership. This offers you the opportunity to enjoy guaranteed vacations to premiere travel destinations at affordable prices. 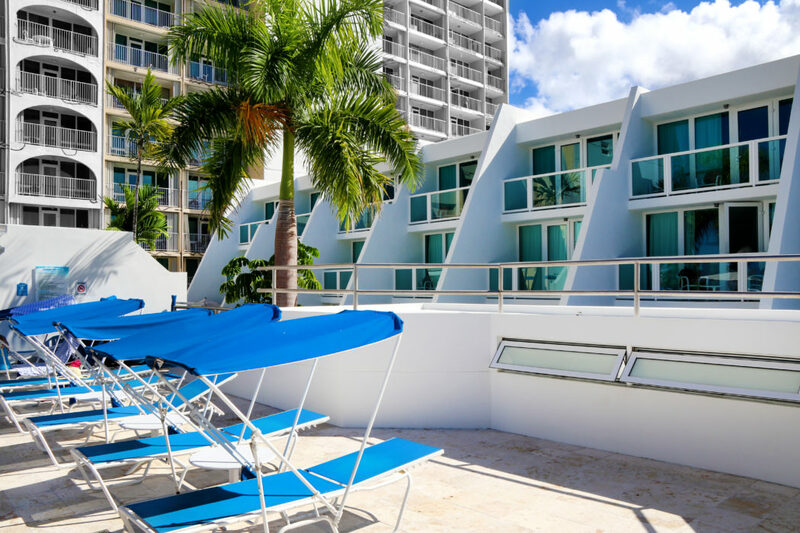 As a member you will have the opportunity of locking in the purchase price of accommodations, enabling you to enjoy future vacations at today’s prices for you and your family.